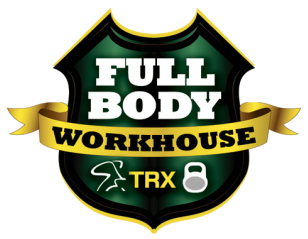 FullBody Workhouse are here to help you build and maintain your new lifestyle. 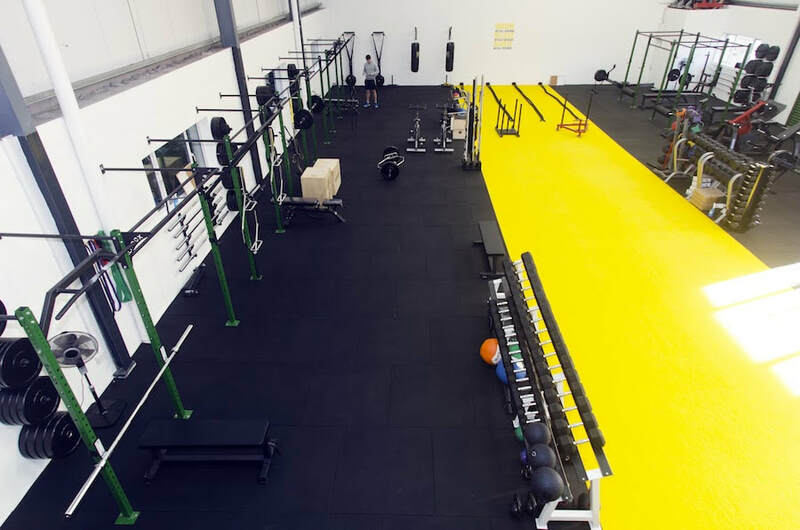 We boast the latest exercise equipment and techniques as well as staff that specialise in nutrition and physical therapy. We tailor packages to assist you in achieving both long and short term goals, whether an individual or a sports team.